licensing under Section 12(2) of the Medicines Act 1968 will not longer be available. about your obligations, you should always consult your own professional advisors. If you have any questions about the transitional arrangements or this note they can be sent to andrea.farmer@mhra.gsi.gov.uk. the Official Journal of the European Union. The Directive was published in the Official Journal, and so came into force, on 30 April 2004. Article 2.1 provides that Member States shall take the necessary measures to comply with the Directive by 30 October 2005.
competent authorities shall apply the provisions of the Directive within seven years after its entry into force. The UK is therefore required to apply the Directive fully by 30 April 2011. 1) What are the key dates? 30 April 2004 -the date the Directive entered into force by publication in the Official Journal. 30 October 2005 – by which date Member States were required to take measures to comply with the Directive. 30 April 2011 – by which date Member States must apply the Directive to products that have benefited from the transitional period. 2) Is there any discretion over these actual dates? consultation, the then Ministers agreed that the transitional period in the UK should run until 30 April 2011; UK legislation reflects this. 3) What products can benefit from transitional protection? Only products legally on the UK market under Section 12(2) of the Medicines Act 1968 on 30 April 2004 can benefit from the period of transitional protection. This means that any unlicensed herbal medicines with added vitamins and minerals, or with brand names or claims, cannot benefit from transitional protection. Such products require a traditional herbal registration or a marketing authorisation. 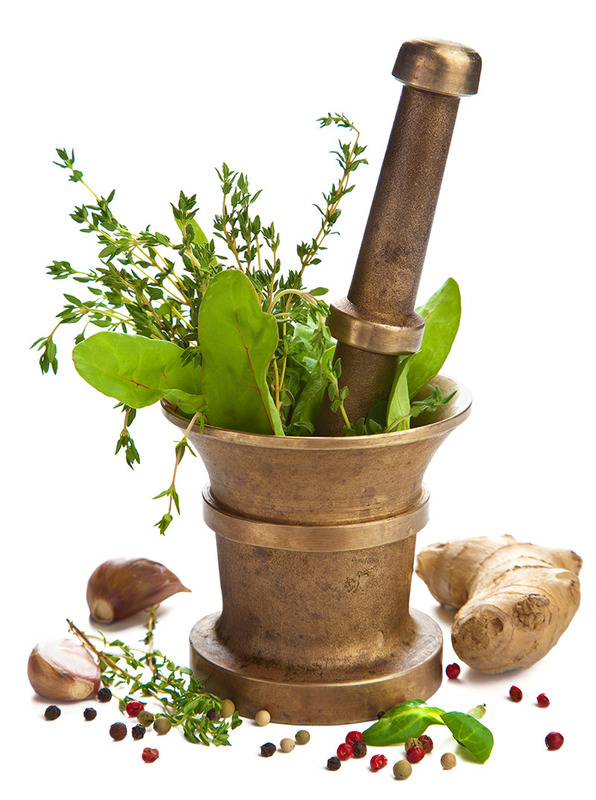 Industrially produced herbal medicinal products placed on the market between 30 April 2004 and 30 October 2005; also require either a traditional herbal registration or a marketing authorisation. continue to comply with the prevailing requirements of the Medicines Act. 4) Do companies need to take any specific action in order to benefit from transitional arrangements for their products? that a competitor company complains to the MHRA that a specific product on the market is not entitled to benefit from transitional protection. 5) What constitutes evidence that a product was already on the market on 30 April 2004? supplier, whether to a wholesaler, retailer, herbal practitioner or other party. Dated catalogues of available products might also be a source of evidence. unlicensed remedy on the market after 30 April 2004 but before 30 October 2005? Such a Section 12(2) product does not benefit from the transitional protection, as it would not have been on the market on 30 April 2004.
product on the market after 30 October 2005. 7) What are the implications of these transitional arrangements for products close to the borderline between medicines and other regulatory categories such as foods or cosmetics? Note 8 provides further information on how the MHRA determines whether a product should be classified as a medicine. 8) Where a product benefits from transitional protection, and there are subsequent changes to the product what effect does this have on transitional protection? generally expect the product to be covered by the transitional arrangements (assuming of course that the other requirements were met). products and companies operating outside the requirements of Directive 2001/83/EC (as amended by Directive 2004/24/EC) in the period up to 2011. 9) Does the act of re-labelling/re-packaging a product remove the benefit of transitional protection? placement of a new product on the market, thereby depriving it of the benefit of transitional protection. marketing authorisation if it were a licensed product and would not therefore deprive a Section 12(2) product of transitional protection under the guidelines set out above. transitional protection, whether under its own label or under another label. 10) Where a product benefits from transitional protection will that protection be kept if the company changes one of the active ingredients? marketing authorisation or a traditional herbal registration. combination product benefit from transitional protection? is an exact copy of the product? The product marketed by the second company would not receive transitional protection. It would require either a marketing authorisation or a traditional herbal registration. the period up to 2011.
from transitional protection for that product? 15) What is the regulatory position at 30 April 2011? an end. It will therefore be illegal for manufacturers, wholesalers and importers to sell unlicensed herbal medicines to retailers or directly to consumers. 16) Can a product continue to benefit from transitional protection after April 2011 if the company has made an application by 30 April 2011? application has been made – it must have been granted. 17) Will products legally placed on the market before 30 April 2011 need to be removed from retail sale after 30 April 2011? through any such unlicensed product purchased before the end of the transitional period that they have in stock. further stocks of such a product on the market after 30 April 2011. 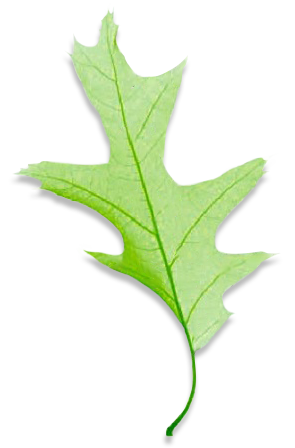 18) What are the timetable requirements for MHRA in processing applications for traditional herbal registrations? 19) What action will the MHRA be taking to ensure that the regulations are complied with? contact with suppliers, identifying products that need to have a MA or THR and communicating our view on the status of their products. requests. Enforcement/compliance action will be targeted on products which pose a risk to public health. 20) What constitutes evidence that a product was already on the market before 30 April 2011? 21) Will herbal practitioners still be able to supply unlicensed herbal medicines to patients under Section 12(1) after 30 April 2011? Directive 2004/24/EC. Products supplied under Section 12(1) therefore do not require a MA or THR to remain on the market. 22) Which of the various types of herbal preparations used by herbalists will require a licence from 30 April 2011? 23) What counts as an ingredient and what counts as a product? Tinctures or extracts the herbal practitioner buys in bulk in order to blend to make products tailored to meet the needs of individual patients. Any medicine the herbal practitioner sources in the form and packaging it is to be supplied to the patient. be either an ingredient or a product, depending on the facts of the case. 24) Will unlicensed products purchased before 30 April 2011 need to be withdrawn? applying to Section 12(2) these products will not need to be withdrawn from sale and can continue to be sold through.